“I have to put an end to 25 years’ work and watch as an institution I’ve spent my life building becomes a dessert… Everyone is clearing away their things and my colleagues are disappearing,” Koncz E underlined. The European Commission yesterday (19 July) stepped up a legal battle with Hungary over EU migration rules and denounced as illegal its “Stop Soros” law that criminalises support for asylum seekers. She indicated that she herself would stay in Budapest. “I take comfort in knowing that a brilliant office and great conditions are awaiting my friends in Berlin, where they will be able to take up the work with fresh energy,” she added. In June, Hungary passed the controversial ‘Stop Soros’ law, which includes a punishment of up to a year in prison for anyone assisting someone who enters the country illegally. 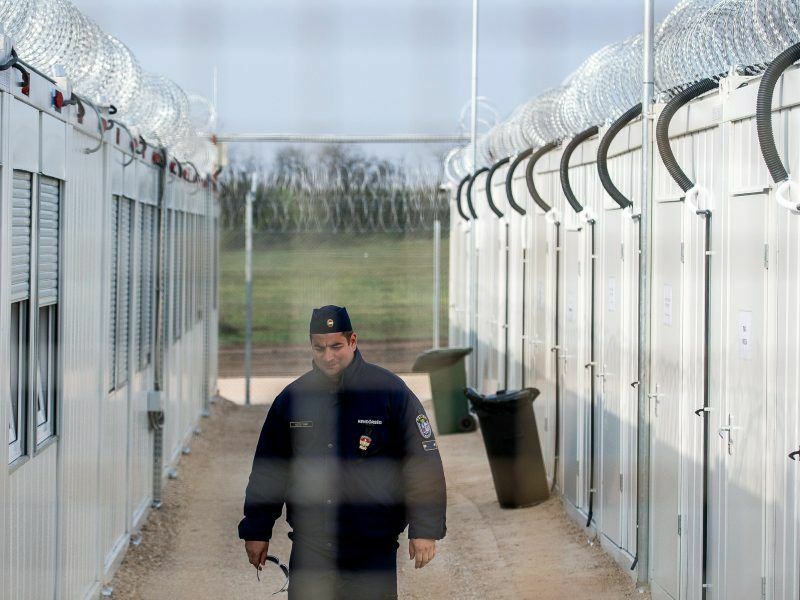 The EU is taking legal action against Hungary over the law and its failure to resolve previous complaints about its treatment of asylum seekers. In a recent speech, Orban railed against “undemocratic” Western Europe states and branded the European Commission a “symbol of failure”. 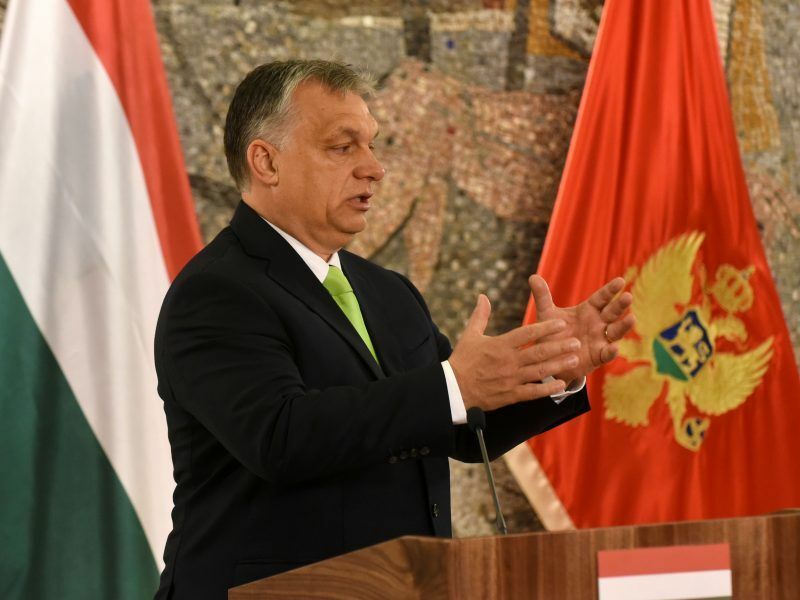 Hungary yesterday (24 July) criticised legal action by the European Union to make the country comply with EU asylum rules as “unacceptable” and an attack against those who protect Europe. 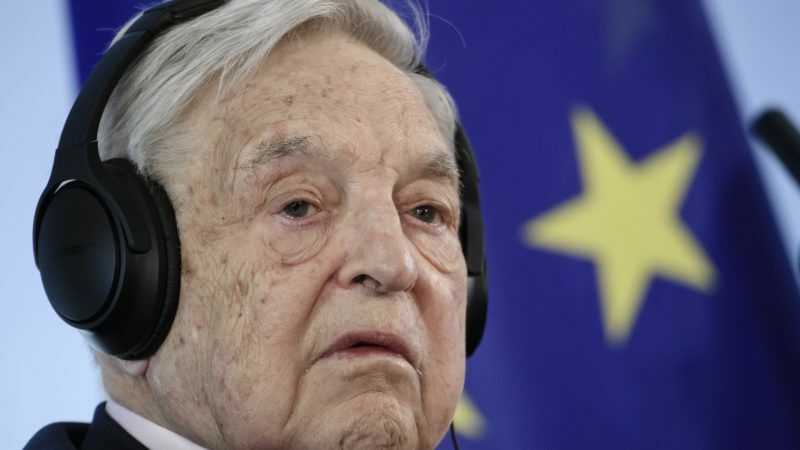 “The Stop Soros laws have started being applied recently, and in the so-called ‘transit zones’ those arriving from Serbia are automatically denied the right to claim asylum and are put into an expulsion regime,” Andras Lederer of the Hungarian Helsinki Committee, a group providing free legal aid to asylum seekers, told AFP. I’m sure they are delighted; I hope he keeps his nose out of the UK too!